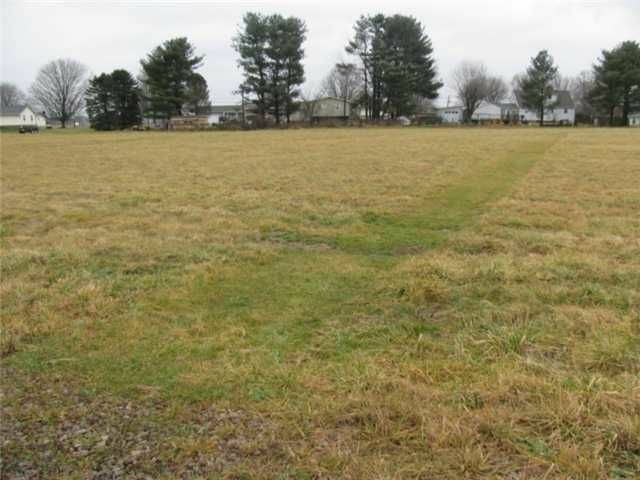 Beautiful building lot in Fairfield Union Schools. Soil testing completed/approved for septic system/of record w/Fairfield Cty Health Dept. Buyer to satisfy themselves in regard to this info. Electric main service line in place to each lot - will have to run electric to home from main service box. (see A 2 A for more). Package Deal - Lots 1 & 2 (4.15 acres) for $51,900.